Let’s face it: health insurance can be really confusing and stressful. Jobble teamed up with Stride to help you find great, affordable health insurance in just 10 minutes or less. 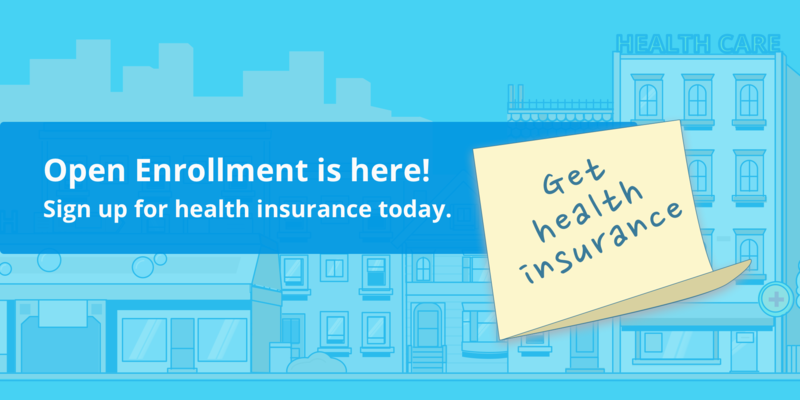 You’ll get a personalized recommendation and help finding subsidies to lower your costs. Check out how Jobble and Stride are coming together to provide health care options for all participants in the gig economy! While this may seem like just another new buzzword, the gig economy is booming. In fact, the Bureau of Labor Statistics found that 5.9 million people held “contingent jobs” in May of 2017, which represents 3.8 percent of all workers in the U.S. A career transition is a perfect time to jump in and test the waters because you likely have more time on your hands and less income coming in. 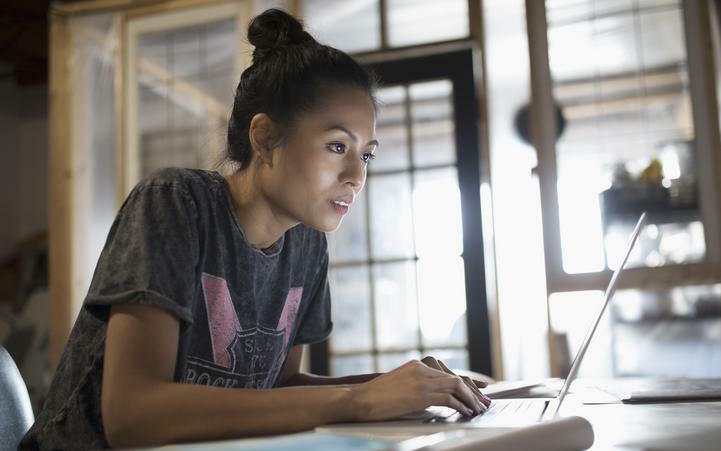 Despite the low unemployment rate and a record number of full-time, 9-to-5 job openings, Americans are increasingly choosing to freelance, according to a survey conducted by global freelancing platform Upwork and the Freelancers Union. The number of freelance workers in the U.S. economy has increased by more than 3.7 million in the last five years, and technology is a big part of the reason.